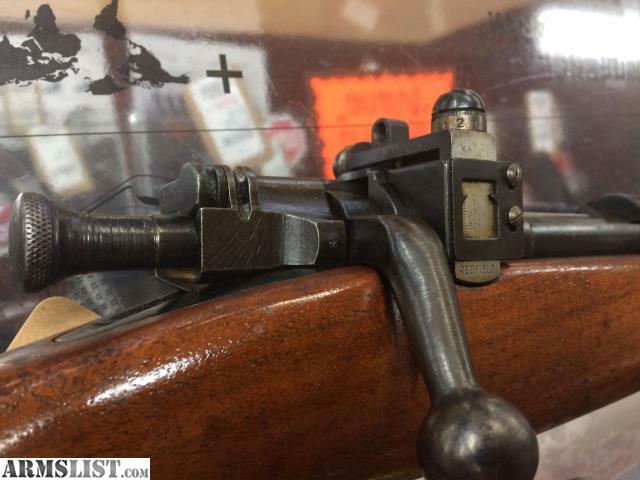 WE BUY ALL KINDS OF ANTIQUE GUNS! 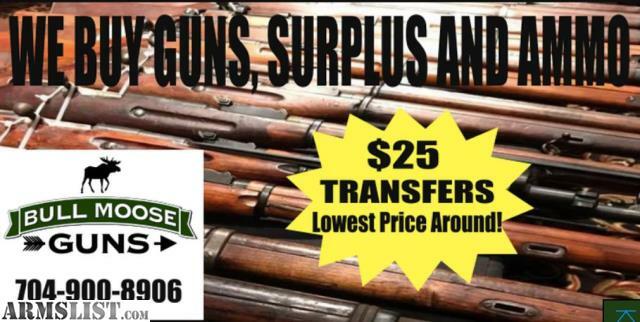 WE BUY ALL KINDS OF GUNS! 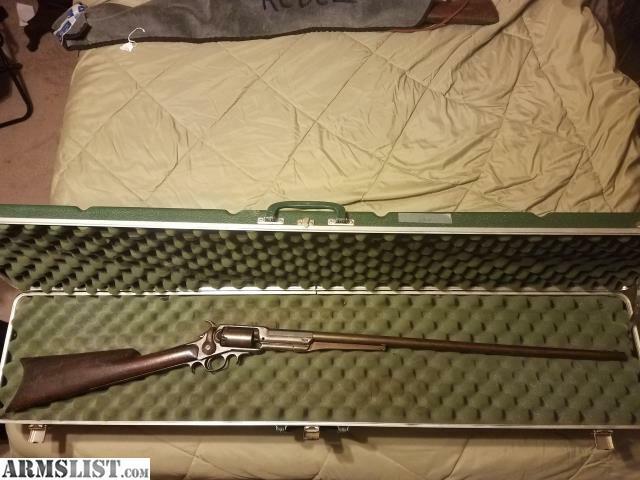 WTB: We Buy Old Guns and Collections! 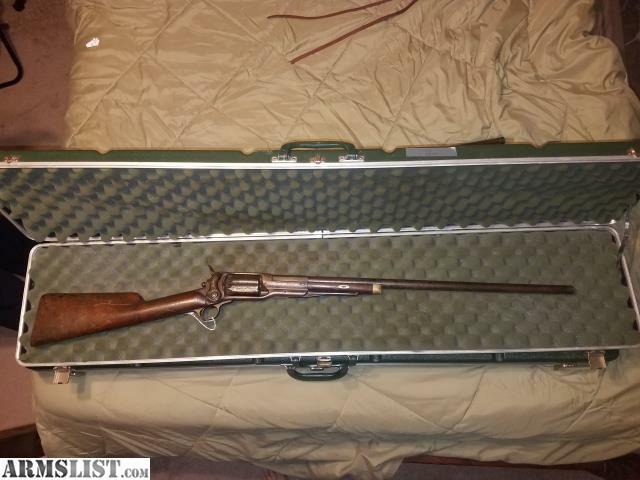 WTB: WE BUY ALL KINDS OF ANTIQUE GUNS! 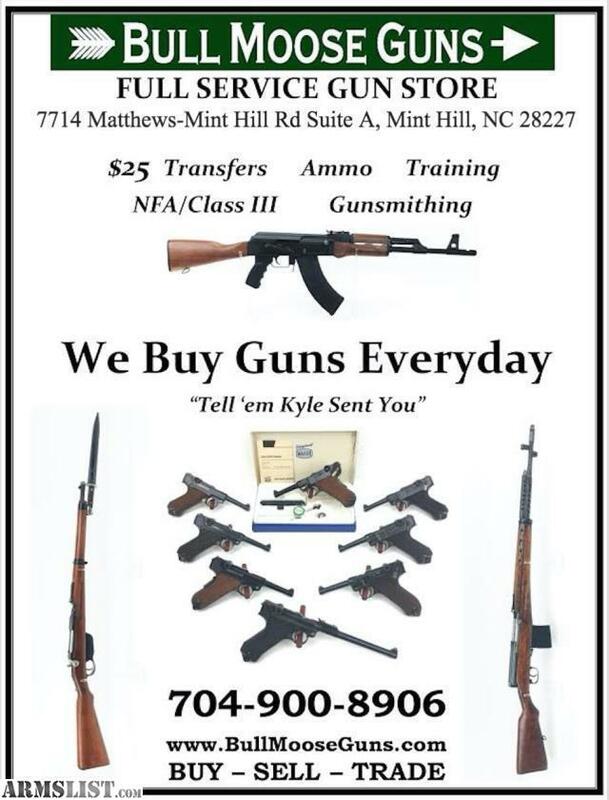 WTB: WE BUY ALL KINDS OF GUNS! 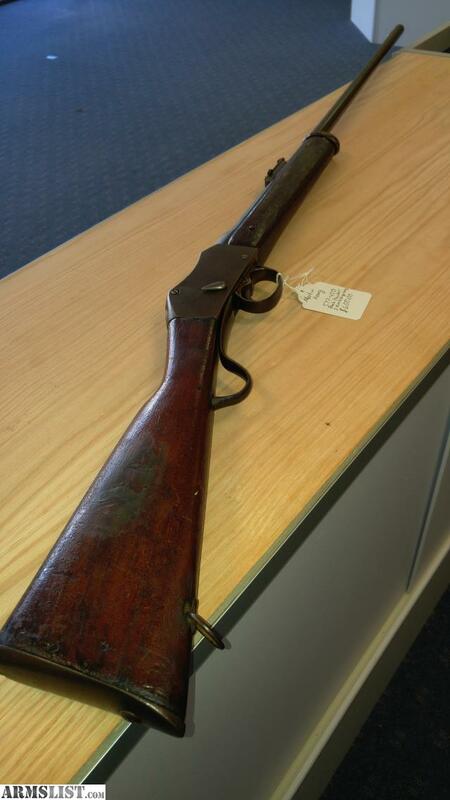 FS: WTB: We Buy Old Guns and Collections!